Effective February 1, 2019 the Driving Range is closed. 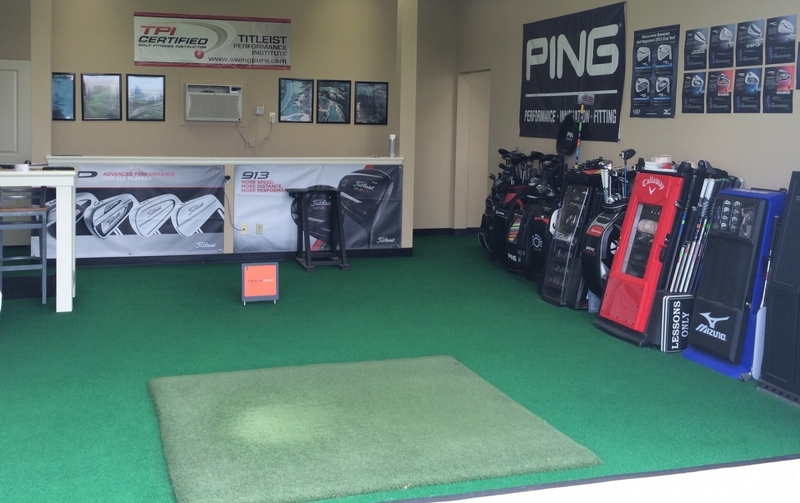 The Golf School is open - private lessons, schools, custom club fitting! Welcome to Matt Swanson’s School of Golf and Custom Club Fitting Centers. Matt Swanson opened his first School of Golf early in 2003 with one other instructor. 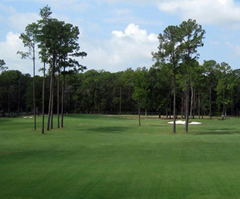 The school has grown to be one of the top, state-of-the-art teaching facilities, the top club fitting facility in Houston (Golf Digest Top 100 Club Fitters, 6 years and running) over a dozen professional instructors, golf schools every weekend, a great option for corporate events and an expanding junior program. Matt Swanson’s School of Golf and Custom Fitting Centers has developed a reputation for top quality instruction, exceptionally instructors and cutting edge club fittings. Matt Swanson’s School of Golf and Custom Club Fitting Centers has everything you could want, related to golf, in one great location! Our golf school is a school of excellence and offers a full range of professional golf instruction and fittings, as well as events, junior programs, golf schools and instructional clinics.